Use this guide to create a speech-to-text console application using the .NET framework for Windows and the Speech SDK. When finished, you can use your computer's microphone to transcribe speech to text in real time. 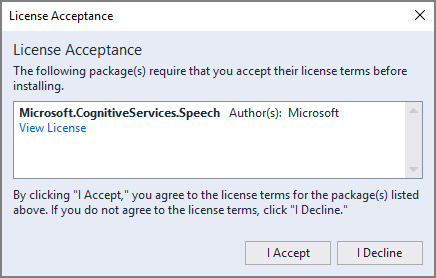 Get the latest Cognitive Services Speech SDK Samples from GitHub. A subscription key for the Speech Service. Get one for free. 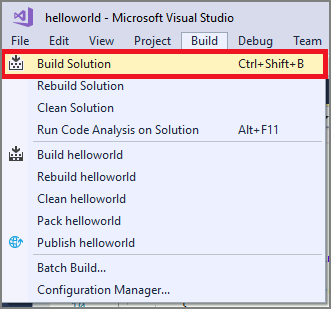 From the menu bar in Visual Studio, select Tools > Get Tools and make sure that the .NET desktop development workload is available. If the workload hasn't been installed, mark the checkbox, then click Modify to start the installation. It may take a few minutes to download and install. If the checkbox next to .NET desktop development is selected, you can close the dialog box now. Next, let's create a project. From the menu bar select File > New > Project. 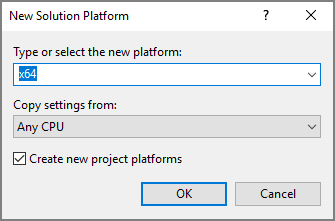 When the dialog box appears, from the left panel expand these sections Installed > Visual C# > Windows Desktop and select Console App (.NET Framework). Name this project helloworld. 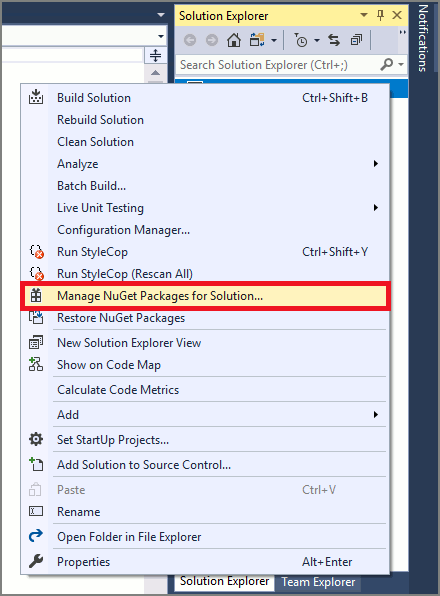 In the upper-right corner of the NuGet Package Manager, locate the Package Source dropdown and make sure that nuget.org is selected. Then, select Browse and search for the Microsoft.CognitiveServices.Speech package and install the latest stable version. Accept all agreements and licenses to start the installation. 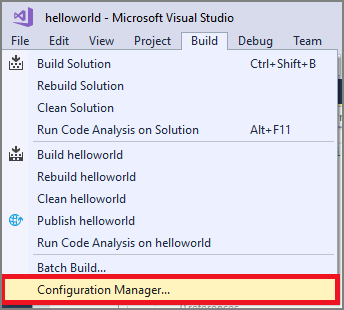 In the Configuration Manager dialog box, locate the Active solution platform drop-down list, and select New. If you are running 64-bit Windows, when prompted with Type or select the new platform, x64. If you are running 32-bit Windows, select x86. When you're finished, click OK. Locate and replace the string YourSubscriptionKey with your Speech Services subscription key. 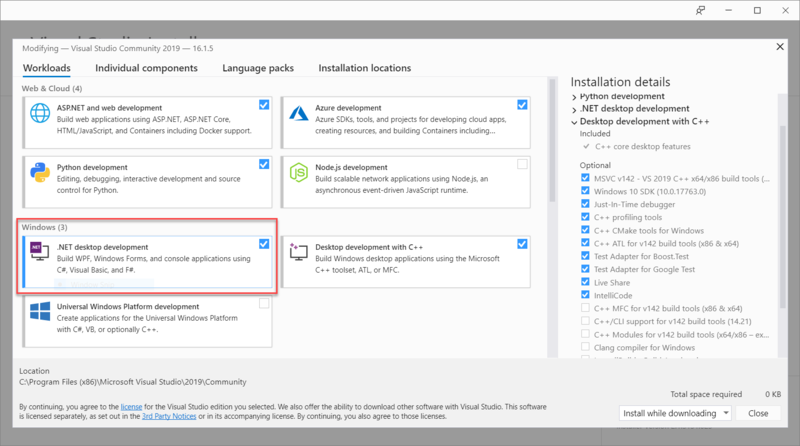 Locate and replace the string YourServiceRegion with the region associated with your subscription. For example, if you're using the free trial, the region is westus. From the menu bar, select Build > Build Solution. The code should compile without errors now. 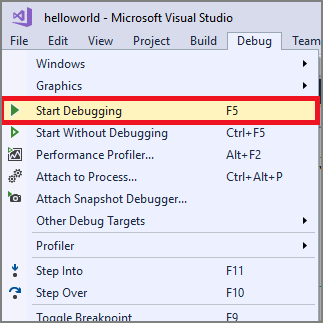 From the menu bar, select Debug > Start Debugging, or press F5 to start the application. A console window will appear, prompting you to speak. Now, say something in English. Your speech is transmitted to the Speech Services and transcribed to text in real time. The result is printed to the console.